PREPARATION:In a large bowl, mix sour cream and Earth Balance until creamy. Add sugar and vanilla, and then stir in sifted flour. Roll into a ball, then cut into four parts. Roll in plastic wrap and refrigerate at least an hour. and roll into 9-inch circle. Spread filling onto dough. Cut circular dough into quarters, then each quarter into thirds. Roll up from wide outer edge to smaller edge. Refrigerate cookies for at least 30 minutes. Preheat oven to 350 degrees. Sprinkle with cinnamon sugar and bake in oven for 18 to 20 minutes, until lightly browned. 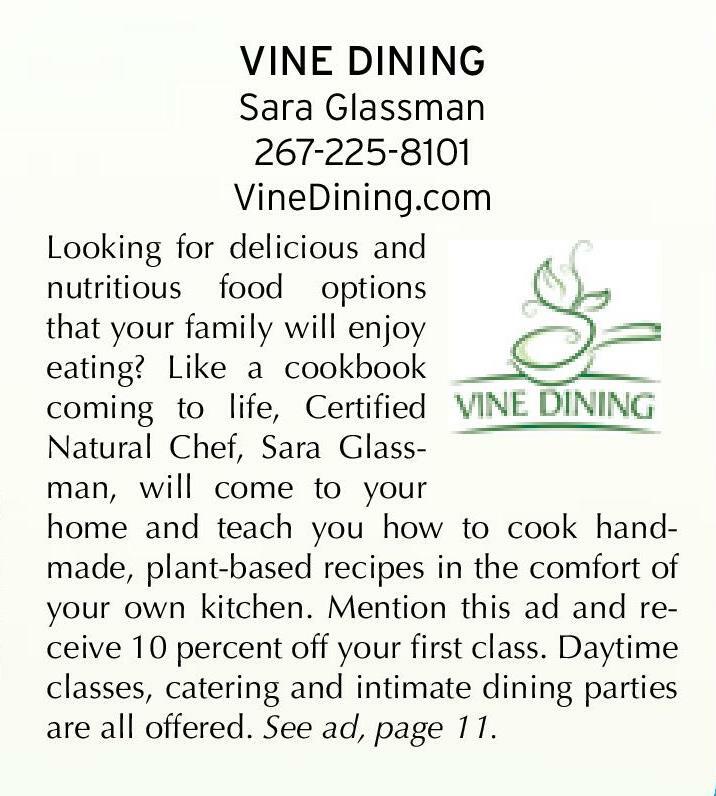 Recipe submitted by Sara Glassman of Vine Dining. December 2013. This entry was posted in Local Recipes, RECIPES and tagged hannukah, rugelach by Healthy Living Bucks and Montgomery Counties. Bookmark the permalink.